A simple utility that gives you the number of days between any two dates. 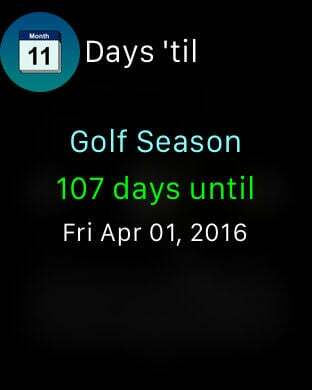 Want to keep track of the number of days until your anniversary? How many days it has been since you started your diet? Days 'til can keep track of it all. 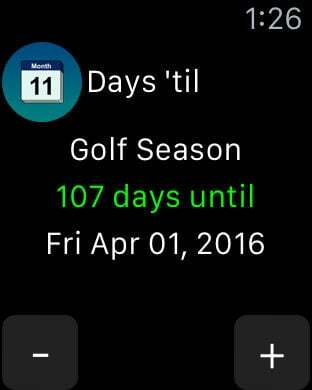 You can even have one Event's countdown on your app icon to see how many days. 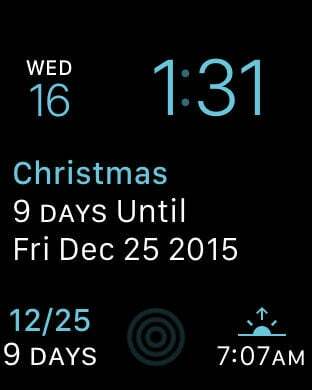 Works with Apple Watch so you can see how many days until the event in a complication, as a glance or as an app.